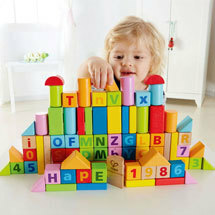 Early Learning Toys made from quality materials will stand the test of time & withstand tough kids play. We stock a large range of natural & eco-friendly pre-school toys to encourage learning, growth and play. These are suitable for 1-2/3 year old's. 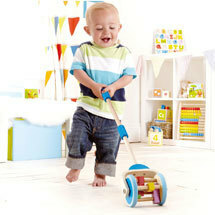 To view our toys for Ages 3+ Visit our Wooden Toys Section. We strive to bring you the best wooden early learning toys at the best possible prices. 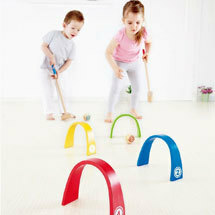 Our wooden baby and toddler toys are suitable for homes, day-care's and kindergartens. Whether's it's exploring numbers, driving train tracks or sorting shapes we have something for everyone with educational value. 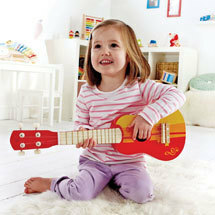 We hope you enjoy browsing our range of quality early learning toys.